Crocs up close in the wild! 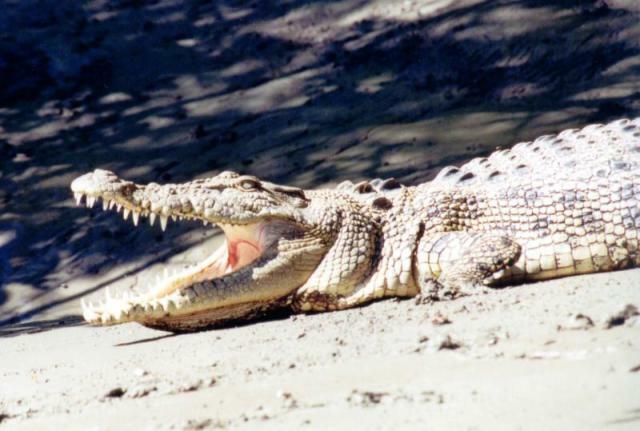 For an exciting and unique experience in the Whitsundays, you can not go past the crocodile safari on the Proserpine River. Enjoy a scenic cruise to the mainland where your coach will await you for the 40 minute drive through cane and bush lands. On arrival at the campsite beside the river you will be greeted by your friendly ranger guide. 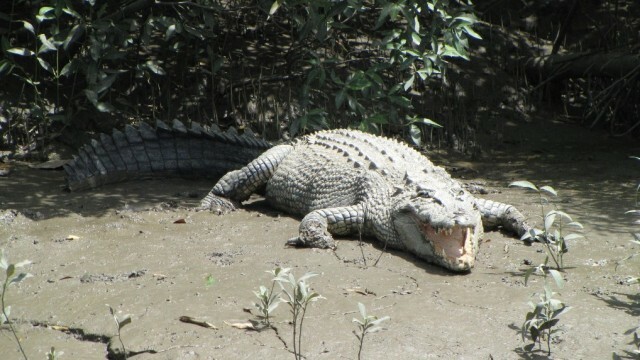 The timing of the cruise on the river varies, operating at low tide so you can be sure to see the crocs on the mud banks. 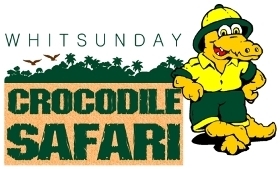 The cruise is in a large flat bottom vessel offering plenty of security and great viewing of the awesome crocs. You will get up close so don’t forget the camera! 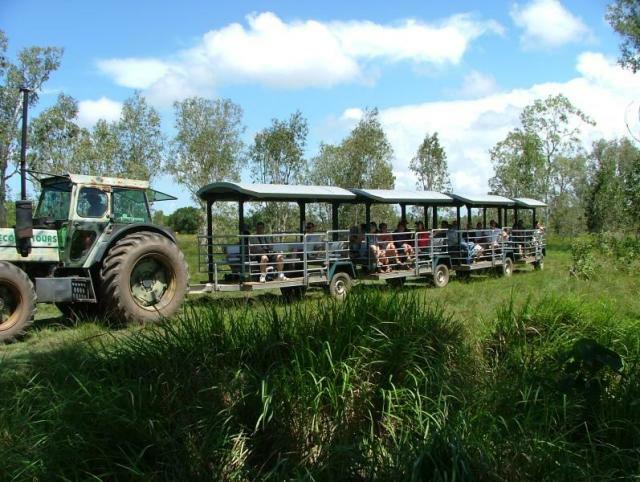 On the opposite half of the tour you will enjoy a trip on an open air tractor train through the spectacular Goorganga Wetlands. Your guide is an expert on the local flora and fauna – wetland birds, wallabies and maybe even a snake or two! A delicious barbecue lunch is included and at afternoon tea time you will sample some traditional tucker – billy tea and damper.